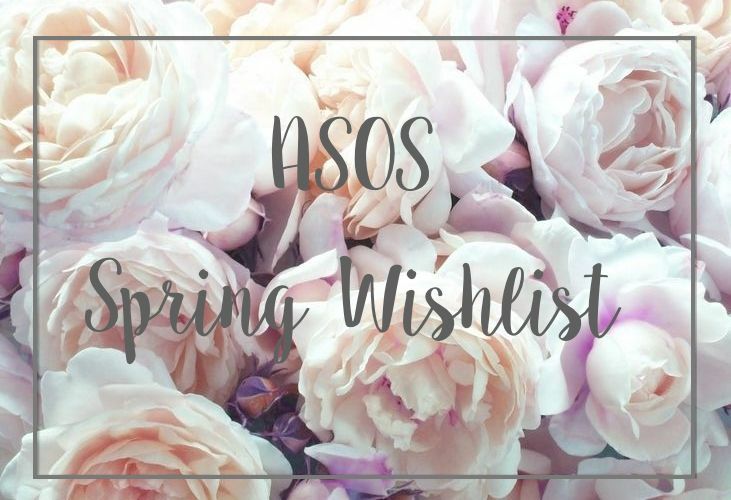 ASOS Wishlist: Spring Lusting. | By Millie. I love spring and buying new clothes for the warmer months is always an exciting prospect. I'm really into buying more simple pieces that I know will work well with what I have already and I can carry me through other seasons. I'm also really into investing in staple items, but that's something I'm going to be working on for the whole year, once I've saved up the money! If you love to pick up a few new bits every season, ASOS is a great place to go because they do lovely pieces to cover all price ranges. Here are a few pieces I'll be adding my basket this spring.